Cultural rituals are part of our everyday lives. They’re visible in the way we sit down to eat, the way we interact with the community around us, and even in the way we connect with clients. Whether cultural rituals are therapeutic or harmful depends on the individual, the setting, and their purpose. Some rituals may even seem foreign, strange or even pathological when seen in context of the DSM-directed diagnostic and treatment approach. But for us as clinicians, it’s important to have a solid understanding of cultural rituals so we can effectively integrate their healing ability in our practices. And the best place to start is by considering our own relationship to rituals. That’s why we’re offering these free worksheets which include a cultural ritual assessment to help you understand your name, your heritage, and your culture. Don’t let cultural misunderstanding hinder relationships with your clients. Download these free worksheets today! 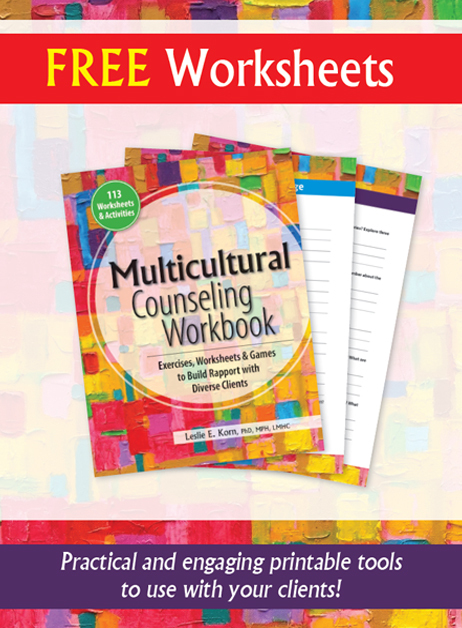 Take the first step toward multicultural awareness and competency by completing these exercises. 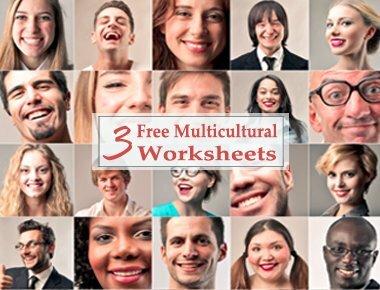 Want more multicultural worksheets? Check out Build Rapport & Cultural Competency today!